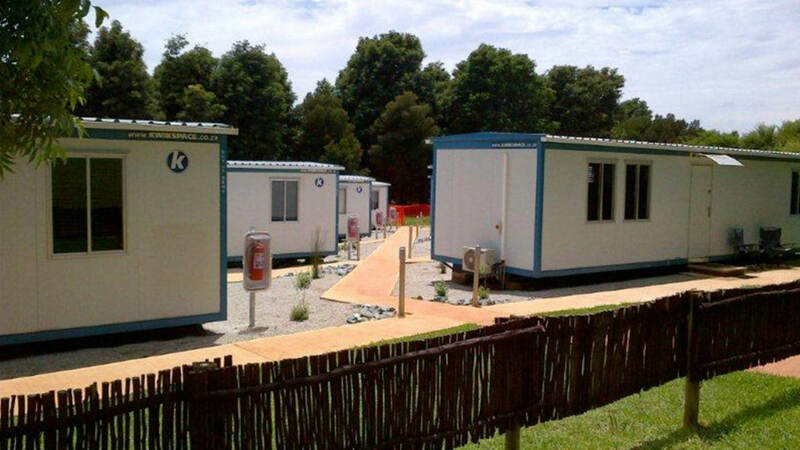 Our prefabricated accommodation facilities are designed, manufactured and installed to every individual client’s tailored request. 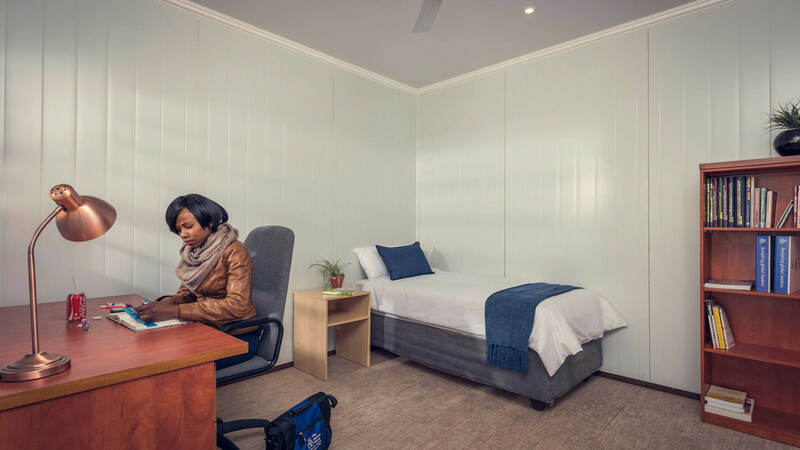 Multiple layouts are offered (single or shared accommodation, residential houses & dormitory style facilities) which are as comfortable as traditional buildings. 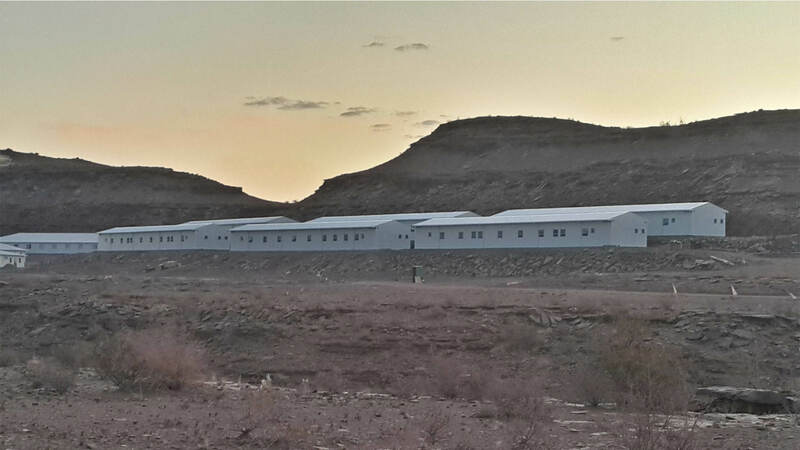 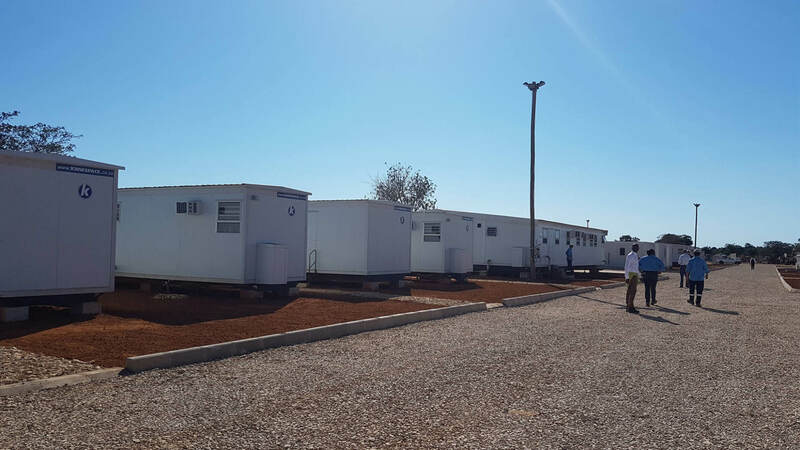 These are often supplied as a complete accommodation camp or facility as a turnkey solution with all services, furniture fittings and equipment. 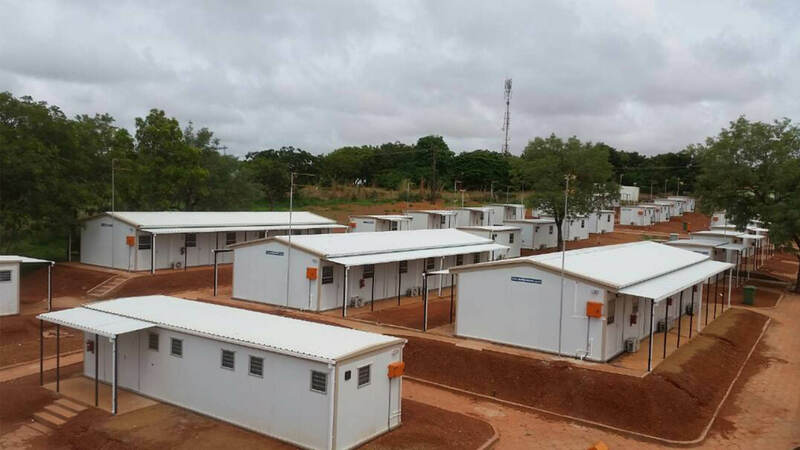 Customised site built buildings on concrete or suspended floor; single or double storey utilising any of our technologies as permanent or temporary use.